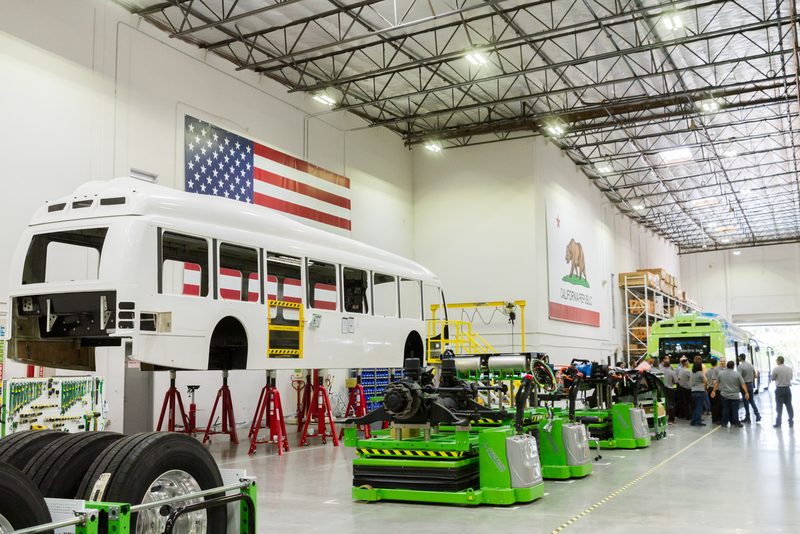 Zero-emission electric buses are being built at Proterra's new manufacturing plant in the City of Industry. 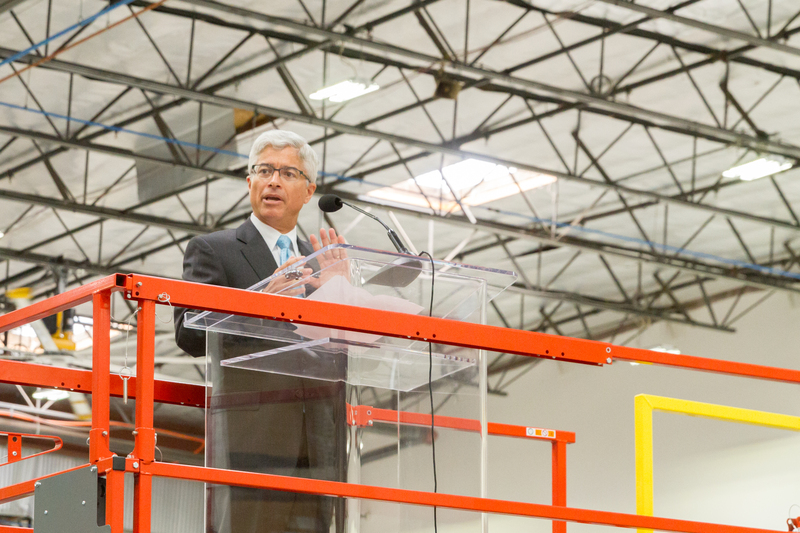 Edison International President & CEO Pedro Pizarro joins Gov. Jerry Brown for a tour of the new Proterra facility in the City of Industry. Electric buses on the assembly line at Proterra's new manufacturing plant in the City of Industry. Pizarro says SCE will help bring charging infrastructure to connect new buses with a clean electric grid. 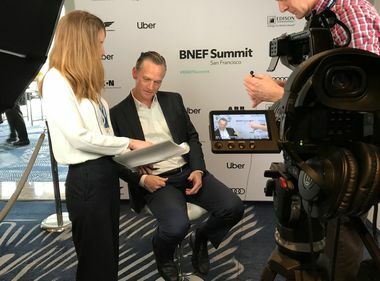 There’s a new electric bus manufacturer in town, and Edison International President and CEO Pedro Pizarro says that’s good for California. Pizarro joined Gov. Jerry Brown today at an open house celebrating the opening of electric bus maker Proterra’s newest manufacturing facility in the City of Industry. Proterra says the new 157,000-square-foot facility will start turning out one new electric bus a week, eventually increasing output to four, and will add 150 new jobs to Southern California’s economy. The company has sold more than 400 vehicles to transit operators in 40 communities across the U.S.
Edison International President & CEO Pedro Pizarro at Proterra's new manufacturing facility says the two companies share a vision to help grow the clean energy economy. Those who attended the event, including the governor, got to see firsthand how electric buses, which can travel 350 miles before having to be recharged, are built. 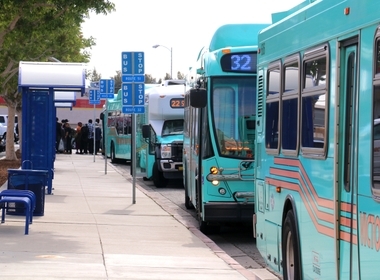 Among Proterra’s customers is Foothill Transit, which serves an area that stretches from downtown Los Angeles to southwest San Bernardino County. Foothill, Proterra’s first customer, currently has 17 of the company’s buses in its fleet and plans to go all-electric by 2030. 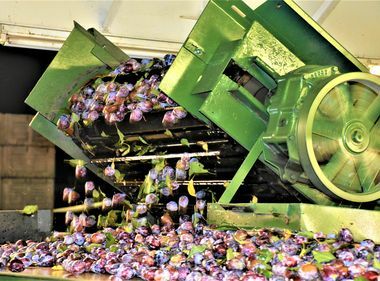 SCE has a plan for expanding electric transportation in its service area, including the electrification of cars, buses, medium- and heavy-duty trucks and industrial vehicles and equipment. The plan is currently being considered by the California Public Utilities Commission. 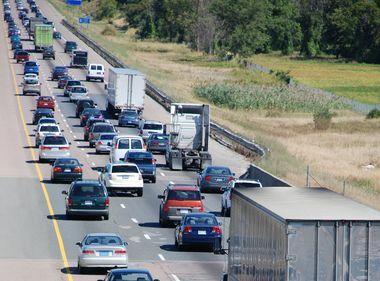 According to the California Air Resources Board, transportation in general is responsible for 36 percent of the state’s greenhouse gas emissions and more than 80 percent of its air pollution. Communities along transportation corridors stand to benefit the most from zero-emission buses.